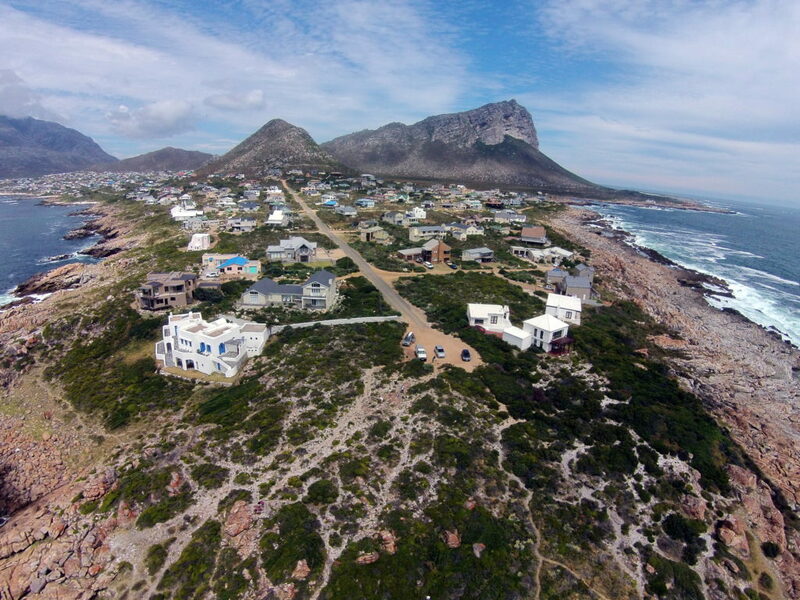 If you’d like to own a piece of paradise in Pringle Bay then contact Martie Kotze Properties. Martie has lived and worked in Pringle Bay since 1984 when there were only 100 houses in the area and when having dinner by candlelight was a necessity, not a fantasy! She has run her successful estate agency since 1994 and is the ideal person to advise you on buying or selling property in Pringle Bay.